Learn proper technique in all genres of dance from our highly acclaimed instructors. Edge has something for everyone! Sign up for your FREE Trial Class today and see why Edge Dance Studios will be the best choice for your Dance Education. Our state-of-the-art Studios with Sound Systems and Lighting are available for rent by the hour. Click below for more info. 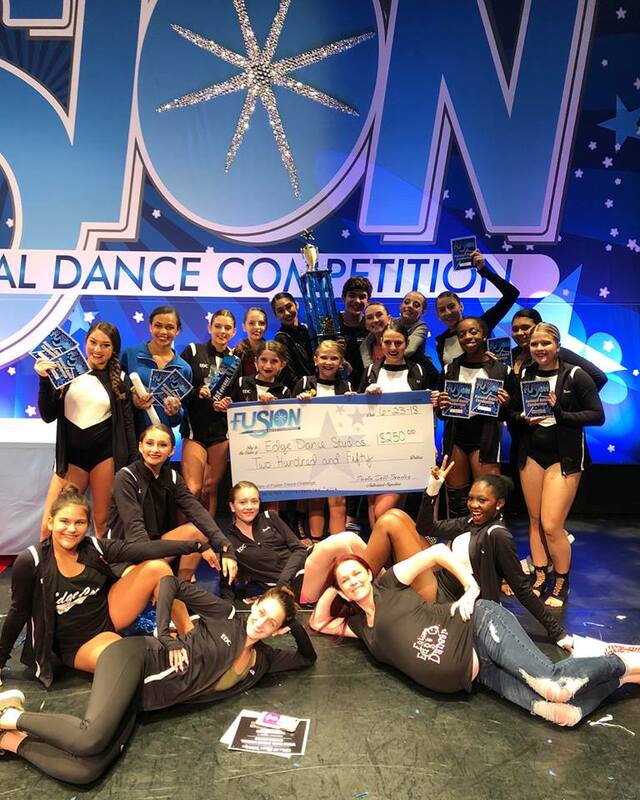 Why is Edge Dance Studios the right choice for you? Because we have the dance instructors you’ll love, the classes you want, and an amazing facility for you to learn to dance. 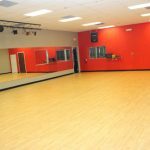 It’s this unique combination of the right people, the right skills, and the right facility that have allowed us, for the past 10 years, to train dancers of all ages and skill levels. We proudly serve Lake Mary, Heathrow, Longwood, Altamonte Springs, Sanford, Deland, DeBary, Maitland, Casselberry, Winter Springs, Apopka, Winter Park, Oviedo and the greater Orlando area. Which styles of Dance are right for you? Ballet is an artistic dance form performed to music using precise and highly formalized set steps and gestures. Classical ballet, which originated in Renaissance Italy and established its present form during the 19th century, is characterized by light, graceful, fluid movements and the use of pointe shoes. It has been globally influential and has defined the foundational techniques used in many other dance genres. Becoming a ballet dancer requires years of training. Ballet has been taught in various schools around the world, which have historically incorporated their own cultures to evolve the art. For most new, young, aspiring dancers, Ballet is the beginning of the life-long love and enjoyment of all other forms of dance. To learn more or find out about upcoming classes, please complete our contact form and we’ll be in touch. In terms of the focus of its technique, contemporary dance tends to combine the strong and controlled legwork of ballet with modern dance’s stress on the torso, and also employs contract-release, floor work, fall and recovery, and improvisation characteristic of modern dance.Unpredictable changes in rhythm, speed, and direction are often used, as well. Lyrical Dance is a dance style that combines elements of ballet, modern, and jazz dance techniques. It is commonly set to popular music with vocals or just instrumental bars. The name lyrical comes from the word “lyrics” because dancers use the lyrics of a song or instrumental music to inspire them to do certain movements or show expression. 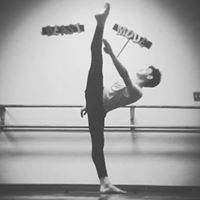 The goal of a lyrical dancer is to use gesture, facial expression, and controlled movements in order to execute their movements and emotions fully. Lyrical dance is a fusion of ballet and jazz dance techniques. Lyrical dance challenges choreographers and dancers to use motion to interpret music and express emotion. A lyrical dancer’s movements attempt to show the meaning of the music. Jazz dancing is a form of dance that showcases a dancer’s individual style and originality. Every jazz dancer interprets and executes moves and steps in their own way. This type of dancing is energetic and fun, consisting of unique moves, fancy footwork, big leaps and quick turns. Jazz dance developed alongside jazz music in New Orleans in the early 1900s. The steps and essential style of this dance, however, originated from dances of Africans brought to the Americas as slaves. Originally, the term jazz dance encompassed any dance done to jazz music, including both tap dance and jitterbug. Over time, a clearly defined jazz genre emerged, changing from a street dance to a theatrical dance performed on stage by professionals. Some scholars and dancers, especially Swing and Lindy Hop dancers, still regard the term jazz dance as an umbrella term which includes both the original and the evolved versions: they refer to the theatrical form of jazz dance as modern jazz. Tap dance is an example of a non-partnered dance that is generally choreographed, with one or more participating dancers. A rhythmical tapping sound is attained by the dancer from the small metal plates on the dancer’s shoes. It is in his way that the dancer also becomes a percussive musician. Tap dance is often characterized by syncopation and improvisation. Tap can also be performed without music, known as ‘Capella’ dancing. Another type of Tap dance is the ‘soft-shoe’ form, which is a style that is performed in soft-soled shoes without metal taps. The nature of the tapping in this style of Tap is more leisurely and smooth, and there is generally an element of humour within the dance routines. In contrast, the ‘buck-and-wing’ Tap technique is danced much more vigorously in wooden soled shoes. Tap dance became popular from mistrel shows in the 19th century. It essentially derives from a number of sources, including the traditional clog dance of northern England, which requires no accompanying music, traditional Irish and Scottish step dances, and even African dances, which involve much rhythmic foot stamping to drumming. Even Spanish flamenco is thought to be a precursor to Tap, where the sound of the rhythm of the dancers’ steps is essential to the performance. During the first half of the 20th century, Tap dance flourished throughout the US. It was at this time that Tap was performed mainly to jazz music, earning it the alternative name ‘Jazz dance’. However, from the 1950s, jazz music and Tap dance saw a decline in popularity. Rock and Roll music became popular and at the same time a new form of Jazz dance emerged. Although this new Jazz dance, as we know it today, may have emerged from Tap, it has since evolved separately, and so even though there may be some similar moves, Jazz dance is a dance form independent from Tap. Acro dance is a style of dance that combines classical dance technique with precision acrobatic elements. It is defined by its athletic character, its unique choreography, which seamlessly blends dance and acrobatics, and its use of acrobatics in a dance context. It is a popular dance style in amateur competitive dance as well as in professional dance theater and in contemporary circus productions such as those by Cirque du Soleil. This is in contrast to acrobatic, artistic and rhythmic gymnastics, which are sports that employ dance elements in a gymnastics context under the auspices of a governing gymnastics organization (such as FIG) and subject to a Code of Points. Acro dance is known by various other names including acrobatic dance and gymnastic dance, though it is most commonly referred to simply as acro by dancers and dance professionals. Acro is an especially challenging dance style for dancers as it requires them to be trained in both dance and acrobatic skills. Acro dancers must be in excellent physical condition as well, because acro is a physically demanding activity. Aerial dance is the broad term for a style of modern dance that incorporates the use of hanging equipment, also called aerial apparatuses. Aerial silks (also known as aerial fabric, aerial tissue, aerial ribbon, or aerial curtain), trapeze, lyra (aerial hoop, cerceau), aerial rope (corde lisse, Spanish web), aerial sling (aerial hammock), and aerial net are a few of the more popular apparatuses, although aerialists are also known to invent their own equipment. It is an incredibly demanding art form that requires a high degree of strength, power, flexibility, courage, and grace to master. Aerial dance shares a fundamental movement vocabulary with circus arts, where high-flying acrobatic feats were used to amaze audiences. Cirque du Soleil popularized the concept of aerial arts as a dance form and theatrical expression rather than a purely gymnastic movement art. Hip-hop is a dance style, usually danced to hip-hop music, that evolved from the hip-hop culture. The first dance associated with hip-hop was breakdancing. While breakdancing consists primarily of moves executed close to the ground, the majority of hip-hop moves are executed standing up. Hip-hop developed from several cultures, including jazz, rock, tap and American and Latino cultures. Hip-hop is a very energetic form of dancing. It is unique in that it allows its dancers to perform with freedom of movement, adding in their own personalities. The hip-hop culture is influenced by the following four elements: disc jockeys, graffiti (art), MCs (rappers), and B-boys and B-girls.